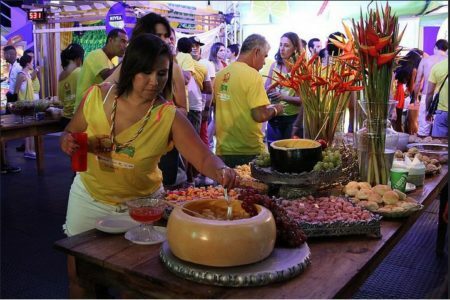 Brazil has its ups and downs but I am here to talk about the good side and one of them is food, to be more specific….. Brazilian Party Food! All round the world, Brazil is famous for it’s Carnivals???????????? especially the Rio Carnival. 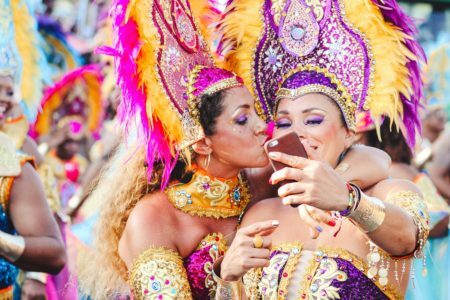 But, what really makes Brazil an extraordinary place is the culture and the people. 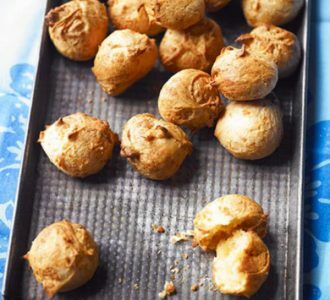 It is well known that Brazilians know how to party, so let’s have a look at some our favourite Brazilian party food in general, not just at Carnival season! Brazilian Sweets are the most expected party food for birthday parties and practically in all our celebrations. 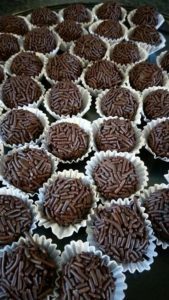 Have you heard about brigadeiro, beijinho, olho de sogra, quindim? No? Well, I have to say your missing out! 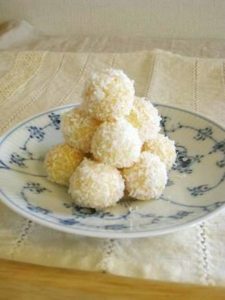 Try making these delicious sweets yourself. You just need a few ingredients such as condensed milk, cocoa/chocolate power, butter and chocolate sprinkles! The “beijinho” (translated means little kisses) is the white version where the chocolate is replaced with coconut. 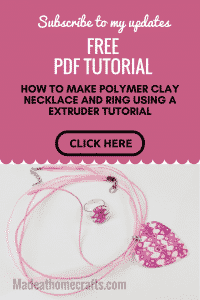 You can find the full recipes links through this post. 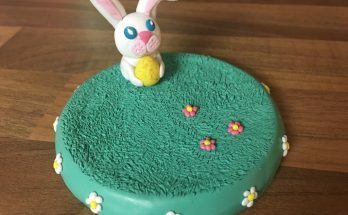 Hopefully you will give it ago, I am sure you will find it hard to stop yourself from eating while you are making them! 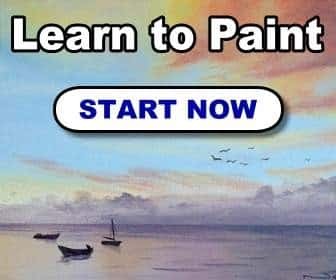 ????‍????‍???????? My lovely friend Aina (picture below) offers a catering service where she can prepare the food for you. 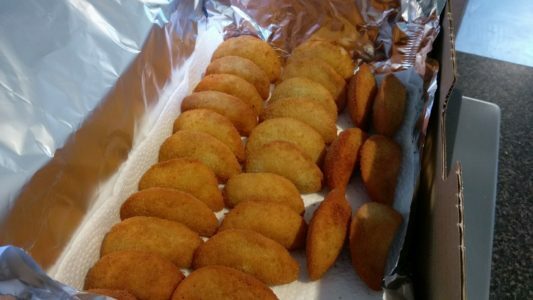 She makes amazing sweets, savouries and of course our favourites: coxinha and risoles. 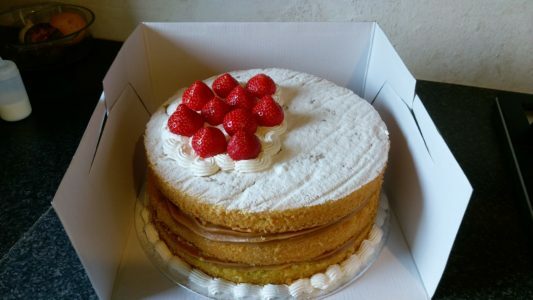 Aina also creates gorgeous cakes to make any party a bit more special. Well, I believe that she can also be an entertainer??? ?, if you don’t have one, as Aina’s smile and sense of humor lift up any party.???? If you want to know more visit Aina’s Facebook page and make your order at Smaak van Brazilie. 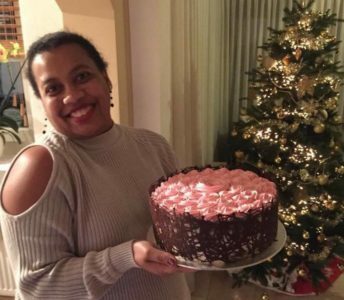 This is Aina and one of her fabulous and delicious cakes! 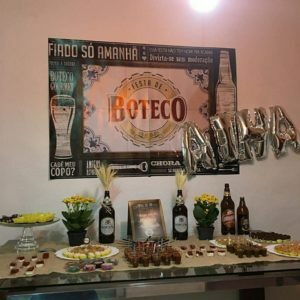 Traditional Brazilian party and decorations by Aina Klopenburg. Delicious risoles – These are small pastry cases made of wheat flour dough with shrimp broth and milk or chicken and stuffed with beef, shrimp, chicken or cheese fillings fried in hot oil ????‍???? I am ready!???? Coxinha is the number 1 savory food at Brazilian parties. If the party does not serve it, it is not a party! It is also called coxinha de frango ou coxinha de galinha????. It is a dough made into a shape of a chicken leg filled with, of course, chopped or shredded chicken meat that is battered and fried. yummy! 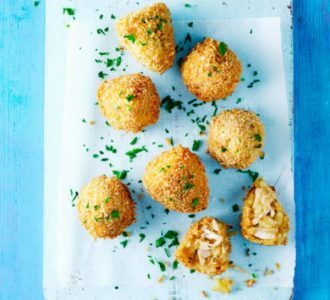 You can find more delicious famous Brazilian recipes including the coxinha at BBC Good Food. For a party, a friends or family gathering, a Sunday dinner or whenever you fancy. You can find the recipe at Coockpad. Quindim! It is a receipt brought by our Portuguese Ancestrals and it is delicious! 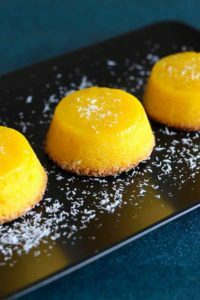 It is made with egg yolks, coconut and sugar. Full recipe at 196 Flavours website where you can also find the origins and recipes of food around the world. The Quindim recipe can also be transformed in a one big cake and it is called “Quindao”! I am going to add the recipe soon!???????? 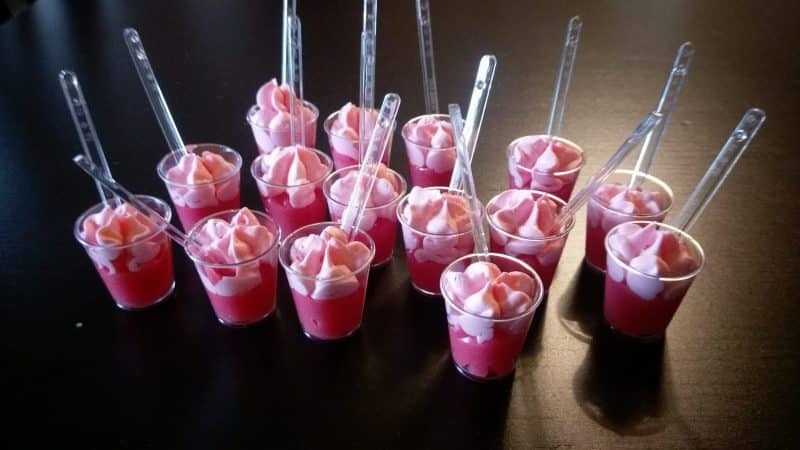 Of course we love our Carnival but if you have a chance to go to the “camarote” which is a room where you can watch the festival and parade while socialising and enjoying yourself, you are sure to find our delicious specialties. 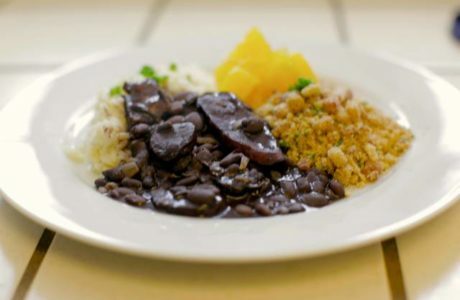 We make these recipes at home as well so keep reading and get inspired to try some ours delicious Brazilian party food. 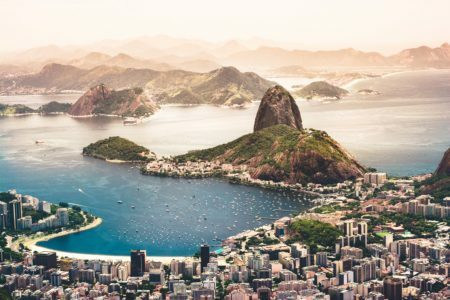 In case you are thinking on embarking in a more adventurous journey and wants to visit Brazil, why not join the big party in Salvador? You can find tickets on the web or at Planet Band Quero Abada website. 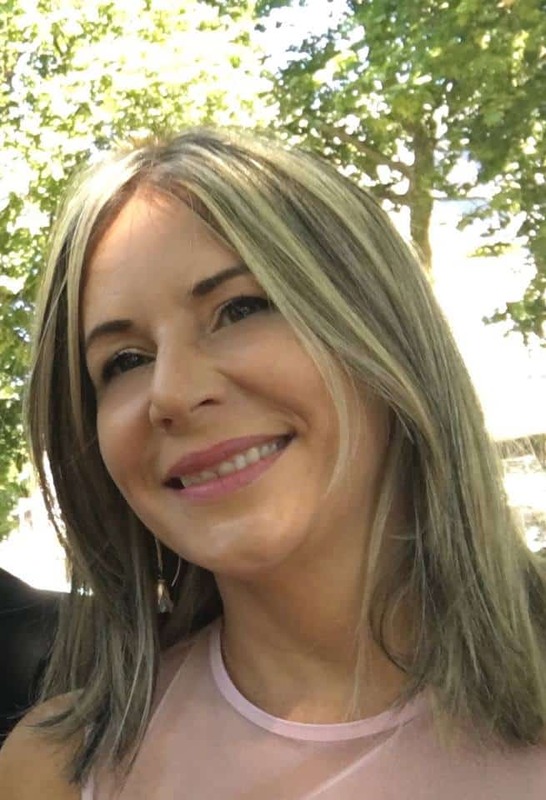 If you are looking for tickets to Brazil, talk to Karla Barbosa at Brazil Connections. Keep crafting, and try to make some of the Brazilian party food! 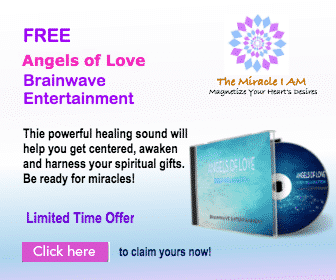 You will love it!??? ?